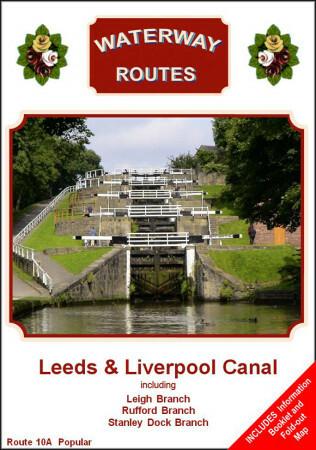 Ten years ago today I sold the first Waterway Routes DVD. After many hours of careful editing, I added the Leeds & Liverpool Canal DVD to my website and crossed my fingers to see how it would sell. The answer was very well and it led to the whole series of Waterway Routes DVDs. Thank you to S who was my first customer, and to his wife L. They became regular customers and now help with proof watching DVDs and, more recently, with crewing the boat and filming too. A very big thank you to all my customers who have purchased DVDs (and Maps) and it’s nice to see many of your names appear regularly as you return each year to purchase more. This entry was posted in DVDs by Paul. Bookmark the permalink. Congratulations on reaching such a milestone. Hope you have many more years of sales. Used your Great Ouse map on our last trip and its much better than the Imray Guide. Steve and Angela: Thanks for your support, I’m pleased you found my River Great Ouse Map much better than the Imray Guide. Please let me know if you spot any changes to help me keep the maps up to date. It’s great feedback from boaters that enables me to produce these maps and I can’t personally check every part of every waterway for the monthly updates. And still watched and enjoyed from time to time. Ordered on the 24th and in the next morning’s post and a personalised email to let us know.